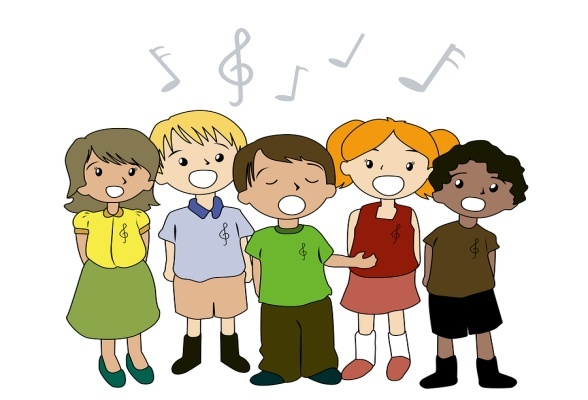 Singing is a universal expression of self. 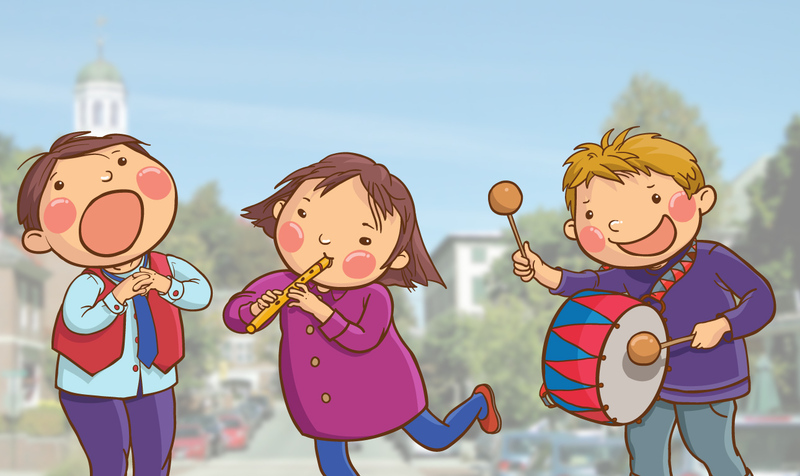 There’s a good chance that your child loves to sing even if he is a bit reluctant to speak. Singing therapy, formally called melodic intonation therapy (MIT), is often used as part of a stroke recovery treatment plan. 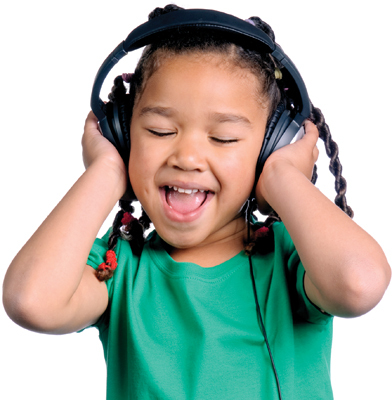 Speech therapists also use it to encourage vocalization in children with speech disorders, such as apraxia.